Mathematics equations are concrete, reliable and leave little room for ambiguity. For example, 1+1 always =2. There is no other correct answer. In the same way, did you know that there is also a simple equation of how a nurse thinks and makes correct clinical judgments that are concrete and has two essential components? When these two components of nurse thinking are identified and then correctly defined, teaching students to think like a nurse loses any ambiguity and becomes crystal clear. What is this simple equation for nurse thinking that is essential to prepare students for practice? A recent journal article validated the relevance of this equation to better prepare students for practice. Despite decades of calls for nursing education reform and a more recent call to “radically transform” nursing education by Dr. Patricia Benner and the coauthors of Educating Nurses: A Call for Radical Transformation (Benner, Sutphen, Leonard, & Day, 2010), only pockets of academic reform have taken place (Kavanagh & Szweda, 2017). As a result, according to a recent study, only 23% of nurses who graduate from nursing programs today despite passing the NCLEX® can meet entry-level expectations of thinking like a nurse by interpreting clinical data correctly to make a correct clinical judgment (Kavanagh & Szweda, 2017). 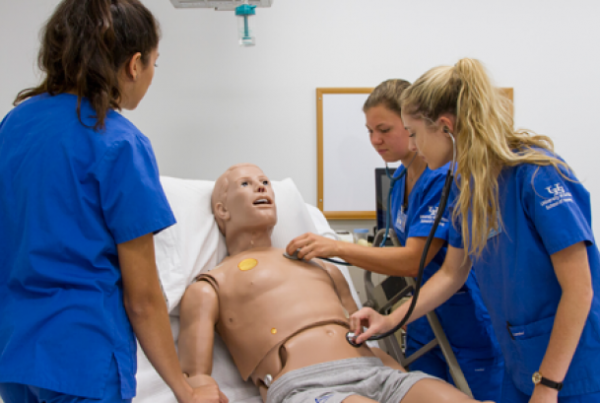 To strengthen nursing education to better prepare students for practice the authors of A Crisis in Competency: The Strategic and Ethical Imperative to Assessing New Graduate Nurses’ Clinical Reasoning provide several recommendations to guide educators out of the current academic wilderness. Pedagogies of teaching that emphasize and focus on the patient’s experience. Viewing nursing practice through the lens of the patient’s reality to remind students WHY they want to be a nurse…to deliver safe, compassionate, quality care (I will make this recommendation the subject of next week’s blog). The last point is what I will emphasize today to help get clarity on how to take practical action steps to improve practice readiness in your program. 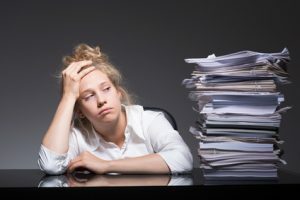 In last week’s blog The One Thing Every Nurse Educator Must Do to Develop Critical Thinking, I discussed a concise, practice-based definition of critical thinking that will help you understand why TMI in your content is an enemy to student learning. A graduate nurse or any nurse in practice will not be able to critically think and recognize the need to ACT or do something unless they understand and KNOW the content DEEPLY. Memorizing content to pass a test does not allow students to apply to the bedside. 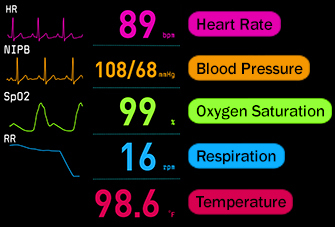 To improve practice readiness take immediate action to attack infobesity. Once this has been done, you are halfway there. Now you must emphasize and teach clinical reasoning. IDENTIFY if an actual problem is present (Benner, Sutphen, Leonard, & Day, 2010). Now that you know and have these two components of the nurse thinking equation defined, now let’s take the next step and APPLY it in your program. Here’s how. It is important to note that this article did NOT state that CONCEPTS need to be emphasized in the curriculum to better prepare students for practice. The strength of a concept-based curriculum is that it can decrease content load which can improve critical thinking. But it needs to be dovetailed with an equal emphasis on clinical reasoning. So how do you implement a clinical reasoning-based curriculum in your program? Simply change the way you teach. TMI (too much information!) is an ongoing problem in nursing education. The problem of too many textbook readings and content saturated lectures…superficial learning of a broad body of content, but not the DEEP learning of what is MOST important. Use your lens of clinical practice to determine what is NEED to know that needs to be covered in your content and what is NICE to know that can be read instead by students. A&P. Patho must be DEEPLY understood for students to make connections to the relationships of essential clinical data in practice. WHY does creatinine elevate in acute heart failure? Integrate patho into your every lecture and pharmacology to better understand the mechanism of action. Pharmacology. To safely pass the most common medications, students must not just memorize but UNDERSTAND the mechanism of action. It is only when students know what a “beta blocker is blocking” are they truly safe to administer! 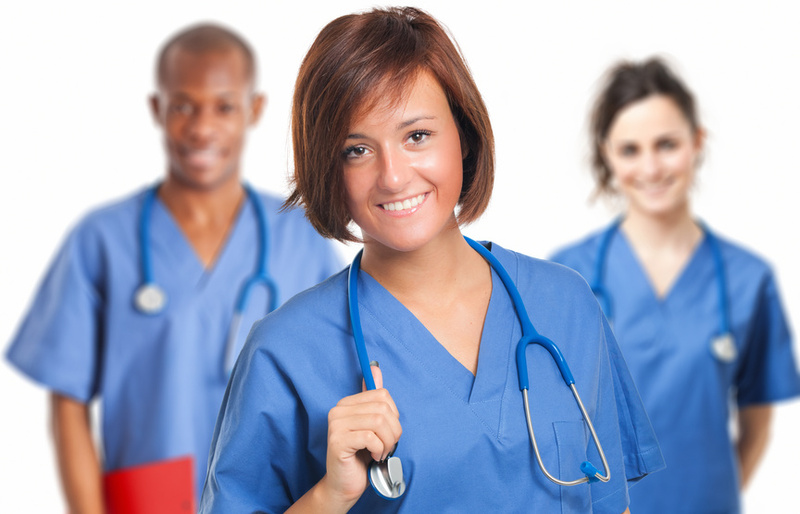 Nursing is a practice-based profession. Therefore EVERYTHING that is taught must have a “hook” that contextualizes content to the bedside. Content heavy lectures that regurgitate textbook content for students is hindering student mastery of content that must be able to be applied, NOT memorized! This is one of the essential paradigm shifts from Educating Nurses that must be the foundation of all that is taught in nursing education! Regardless of the curricular emphasis used in your program, are you emphasizing what content is most important, eliminating infobesity, contextualizing content to the bedside and teaching students the essence of clinical reasoning? To better prepare students for practice, each of these components that represent the essence of a “clinical reasoning-based curriculum” need to be present in your program by just changing the way you teach. Reflect and identify current strengths and then do what is needed to make any existing weakness a strength by the end of the semester. 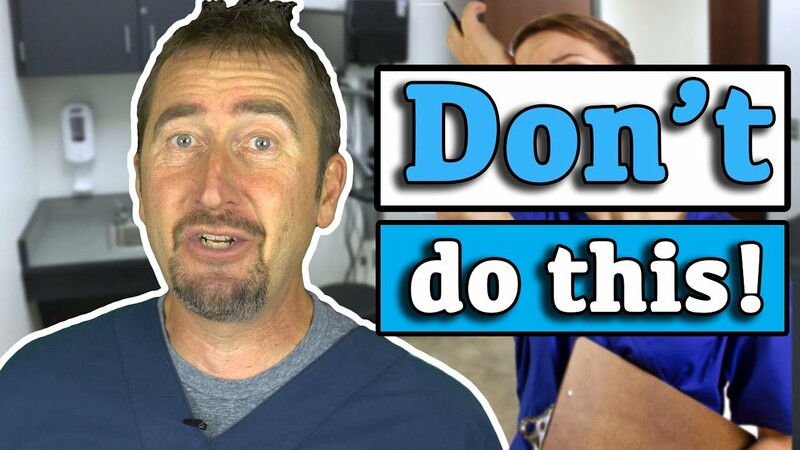 In the next couple of weeks, I will be sharing a new video series titled “How to Teach Students to Think Like a Nurse” that will help you can successfully improve practice-readiness in your program! Keep your eyes on your inbox. You won’t want to miss it! What Two Types of Thinking are Needed to Think Like a Nurse? What Two Words Must be Known to Clinically Reason? How have you successfully incorporated aspects of a clinical reasoning based curriculum in your program? 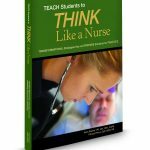 Today’s blog came from my new text for educators TEACH Students to THINK Like a Nurse. 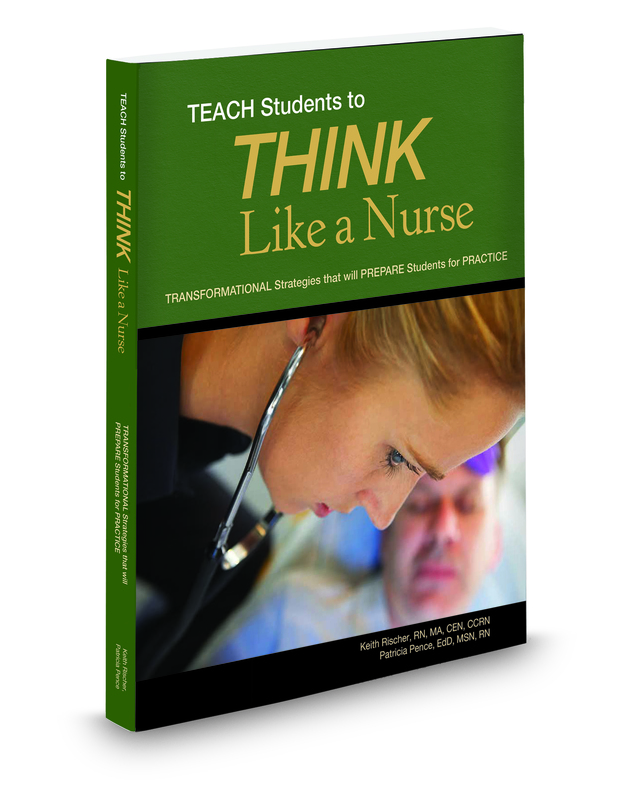 Filled with numerous best-practice strategies and time-saving tools to teach students to think like a nurse in the class and clinical settings!